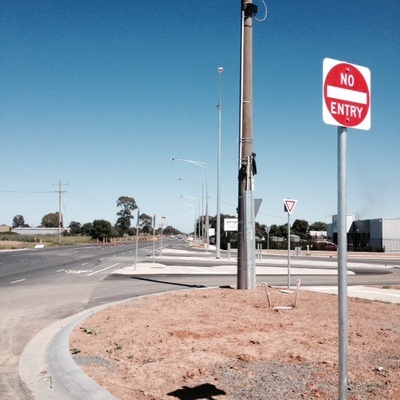 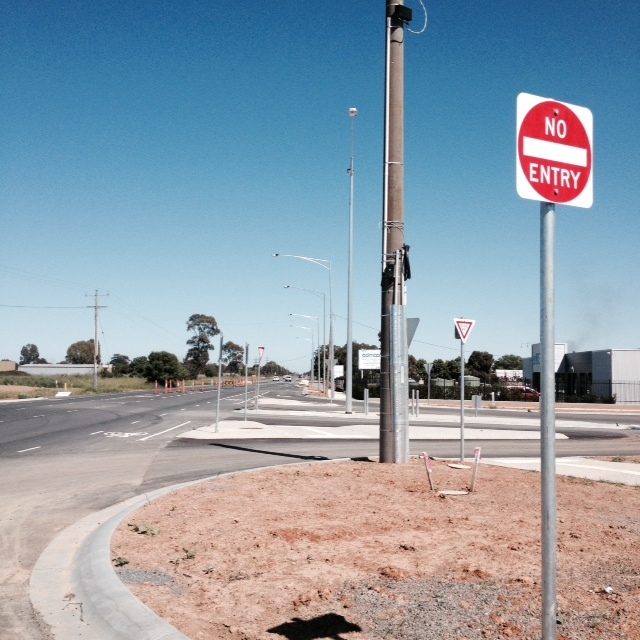 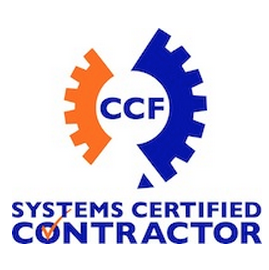 Mawson Constructions have VicRoads pre-qualification levels R2, F10. 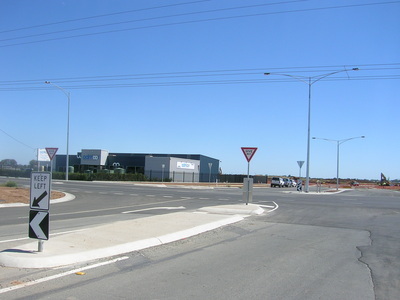 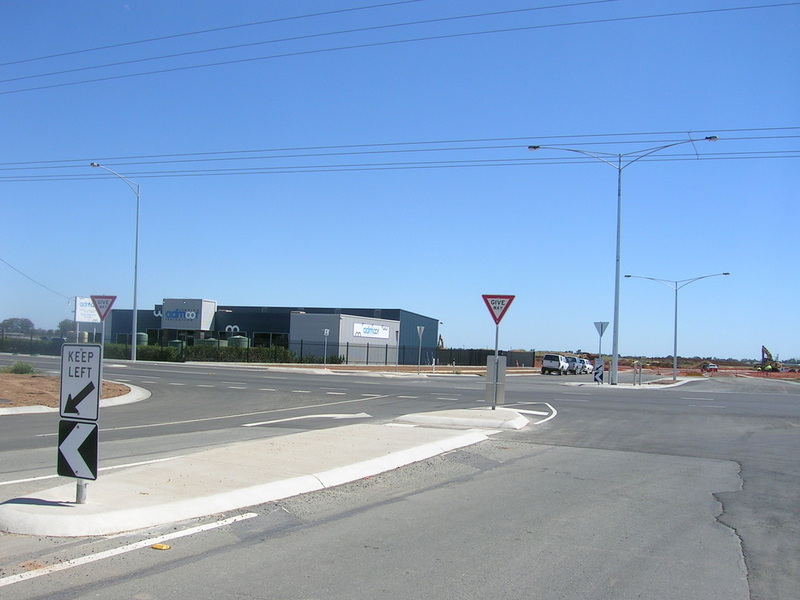 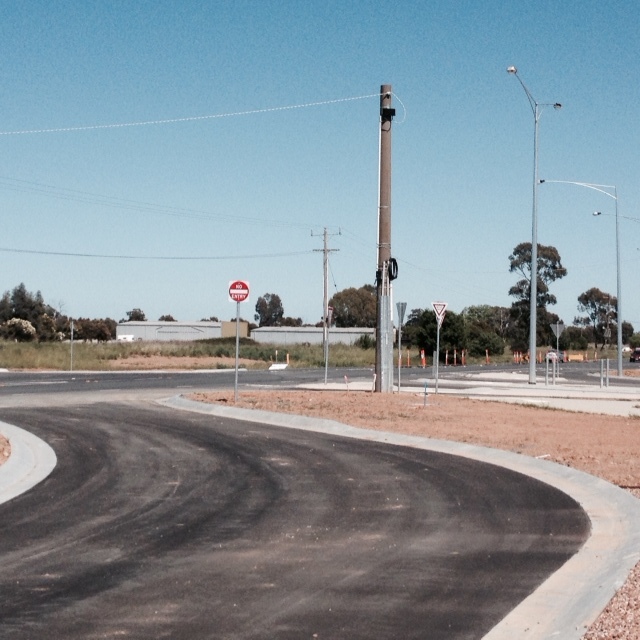 We were engaged to construct the $2.0M intersection on the Midland Highway to provide the entrance into Westwood Run Estate. 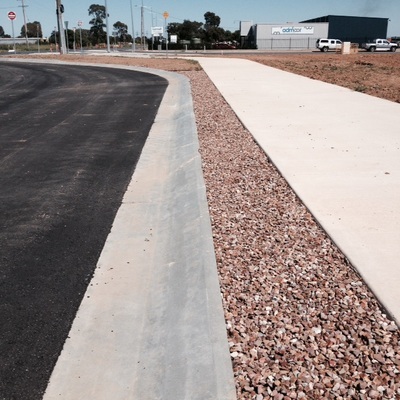 Despite the poor sub-grade conditions encountered and the wettest winter in some time this project was completed on time and at a cost commensurate with the difficulties encountered.